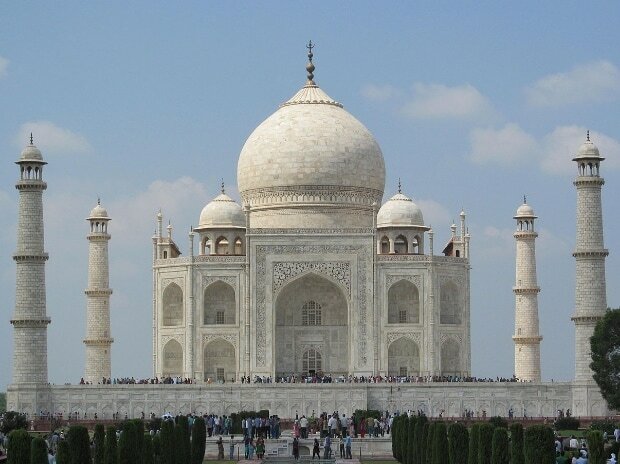 The top revenue-generating monuments during 2015-18 include Taj Mahal, Agra Fort, Qutub Minar, Red Fort and Humayun's Tomb, Culture Minister Mahesh Sharma informed Parliament on Tuesday. Responding to a query in the Rajya Sabha, he said along with these monuments the others in the top 10 include Sun Temple Konark, group of monuments in Mamallapuram, Ellora caves, group of monuments in Khajuraho, and the Ajanta caves in Aurangabad. He also said the Archaeological Survey of India (ASI) spent Rs 2,37,46 lakh in 2015-16 for the conservation of protected monuments, while Rs 3,11,76 lakh was spent in 2016-17 and Rs 4,10,76 lakh in 2017-2018 for the purpose.